Update 9/04/2017: I’ve spoken to Telstra in depth regarding licencing and they have clarified some of their earlier messaging around E3/E5 requirements. 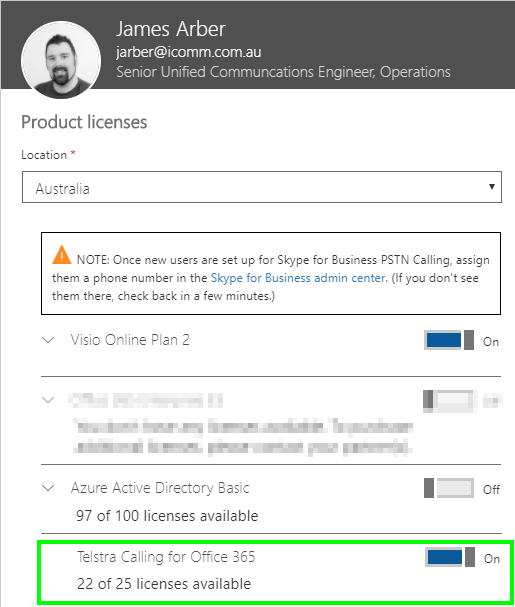 Long story short, you must have as many PSTN calling eligible licences (E3/E5) from the Telstra Apps Marketplace as users you are enabling for “Telstra PSTN Calling for Office 365” You can have E3/E5’s from other CSP vendors, but they cant be enabled for PSTN calling. Well it’s finally happened. The titans have clashed and finally Microsoft and Telstra have come to an agreement meaning we can enable our users for PSTN calling without the need to deploy something like an expensive Cloud Connector Edition (CCE) solution. What does this mean for you? Well your transition to Microsoft Teams and Skype4B Online might have just gotten a lot easier if you’re a smaller shop that can’t use a CCE or you don’t want to be tied to a physical location with an on-prem deployment. There’s still some gotcha’s that we and a few other partners are helping Telstra sort out before the launch in May/June. But until then, here’s some info to help you plan your transition to the cloud. Because of the agreement Microsoft, won’t be selling the “Calling Plan” aka “PSTN Calling” licence as part of your Office 365 subscription like in the rest of the world. Traditionally you would add a “Calling Plan” licence to an E5 or E3 + Phone System Licence. But in this case, you will buy the PSTN calling component from your Telstra account manager, or via the Telstra Apps Marketplace. 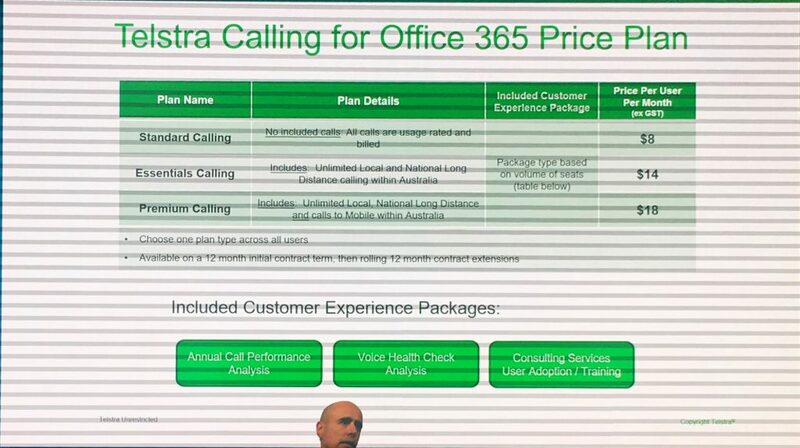 Telstra will then make Telstra Calling for Office 365 available in your Office365 Licencing portal. Note: If you’re hybrid, CCE or OPCH don’t assign this licence until you’re ready to cut over! It will remove the users number and calls will stop! Despite what others might say, you do not need to buy your Office 365 licences from Telstra (you can though), you just need to be eligible for Microsoft Phone System. So EA, Partner, Action pack or CSP licencing etc should be fine. As always, if in doubt, check with your Microsoft Account Manager. 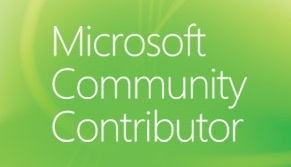 More info on Office 365 Licencing in regards to Microsoft Phone System can be found here. Okay, what about pricing for Telstra Calling for Office 365? Telstra announced there will be 3 different pricing structures, these licences will need to be the same across all users in your tenant. This is the plan I think many businesses will go for. It’s similar to traditional ISDN / SIP trunks from Telstra now. Any enterprise pricing agreement you have with Telstra will stay as is, so if you have special call rates they will come across from your existing trunks. You just pay a per user fee now instead of line rental per trunk. If you’re looking to add unlimited Local and National calls within Australia, this is it. Does NOT include calls to Mobiles. No word on if your existing enterprise pricing follows you on this plan. No word yet on weather or not if your existing enterprise pricing follows you on this plan. Keep in mind that none of the above plans include international calls, these will be billed on a per call basis. That’s all I have for now. I’ll be posting more on how to configure everything shortly. Thanks to Tom Arbuthnot and Josh Blalock for shout-outs during the release.